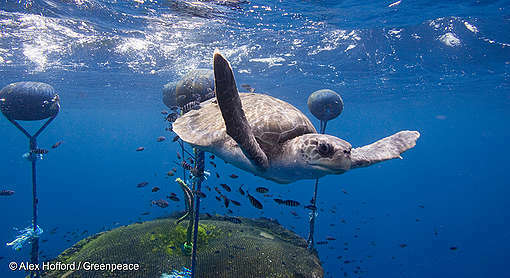 The global campaign calls on governments to support a binding Global Ocean Treaty at the UN, which will allow for the creation of ocean sanctuaries in international waters. 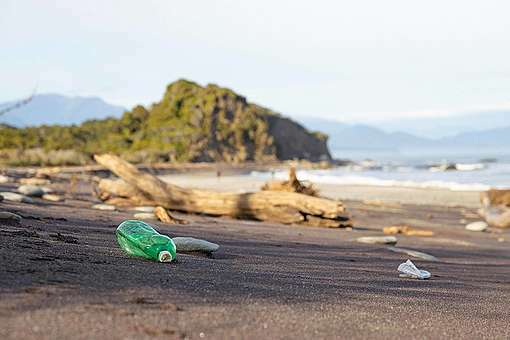 Jessica Desmond, oceans campaigner at Greenpeace NZ, says this is a once-in-a-generation opportunity to safeguard the future of our planet, and New Zealand should take a leading role. “We should protect the oceans like our lives depend on it, because they do,” she says. “Oceans outside of national borders cover around 230 million square kilometres: bigger than every continent combined. 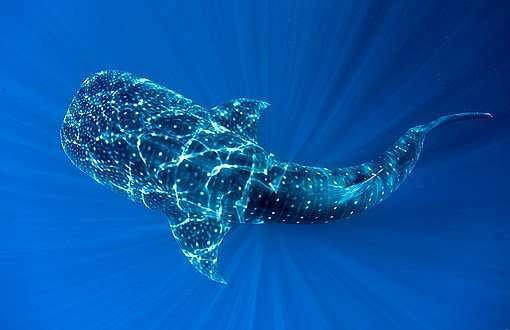 “If we can protect a third of them by 2030, we can safeguard precious marine life and help avoid the worst effects of climate change. We can ensure our oceans continue to feed billions of people across the world. “As an island nation with one of the largest EEZ’s on Earth, New Zealand should be especially invested in protecting our oceans from habitat destruction, climate change and pollution. To reflect the historic opportunity, Greenpeace is today launching one of its most ambitious expeditions to date – a pole to pole voyage from the Arctic to the Antarctic using the Greenpeace icebreaker, Esperanza. On this mission, the ship will take scientists and campaigners to vulnerable ocean ecosystems, from the Sargasso Sea to the Antarctic, as identified in the academic report 30×30: A Blueprint for Ocean Protection , released last week. 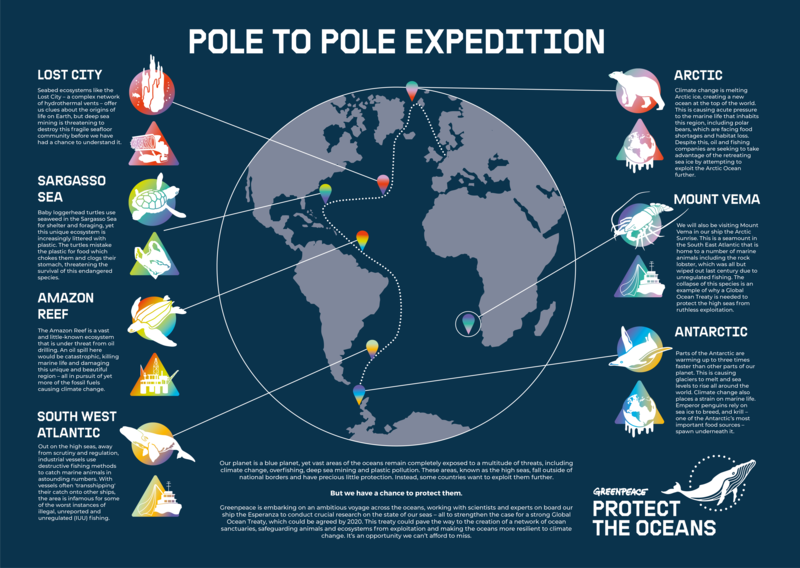 The pole to pole ship tour embarks from London this week, where it will travel north to the Arctic for the first stage of the campaign. The Esperanza is scheduled to reach the Antarctic in early 2020. See here for a map of the route.